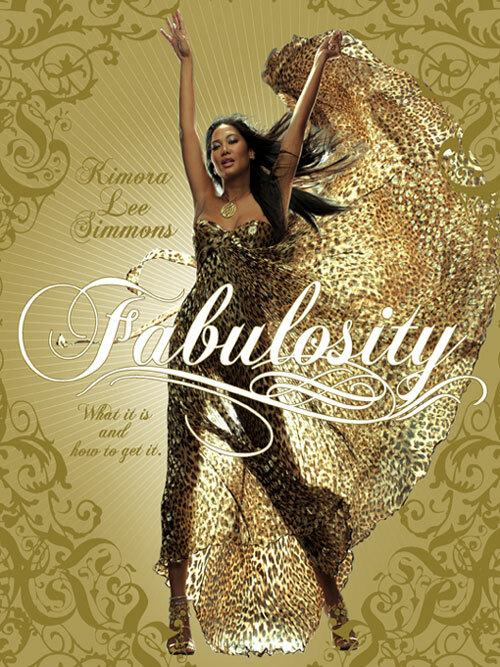 The always glamorous & funny Kimora Lee Simmons, owner of the clothing line "Baby Phat" & ex-fashion model is giving us a grand tour of her super fabulous "Mother ship" of all super expensive designer shoes to probably worth of 1/2 of million dollars worth of Hermes Birkins! Oh! don't forget her "Diamond sand hour glass" that ocntains of 5000 sand size diamonds! yeah, she lives in the life of the Fab Lane for sure! Click on the video below to see the guilty pleasure we all dream of .... how much I would love to own a crocodile Birkins... in Orange! I am so jealous of her Hermes Birkin bags collection! haha!